At SuperHouse we love to see the projects other makers are working on. This week we would like to give a big shout out to Keiran who seems to be making great progress learning Arduino. Keiran has built his own pool temperature monitor! 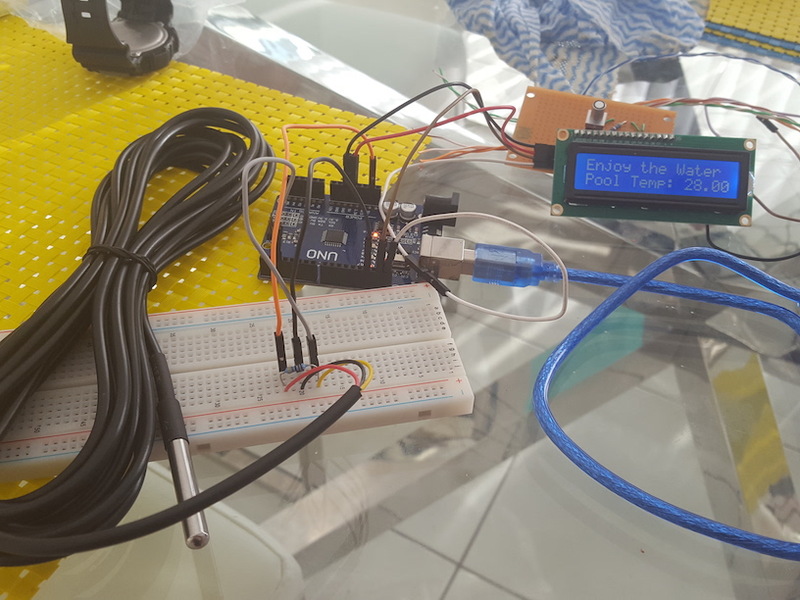 You can read more about the temperature monitor, and share your own creations over on the Freetronics forum.